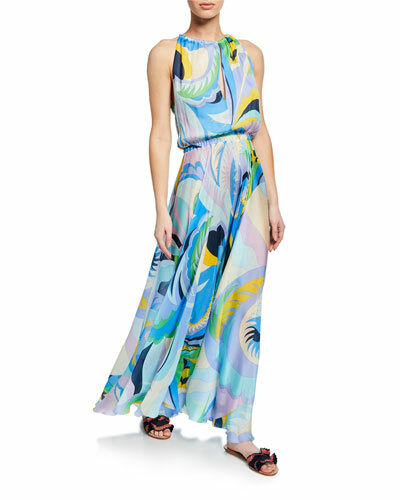 A respected name in fashion, Italian designer Emilio Pucci is famous for the use of signature kaleidoscopic prints and bold colors. His brand, headquartered in Florence, Italy, features clothing, handbags, footwear, eyewear, and more, each sporting the same quality workmanship, vibrant style, and feminine embellishments. 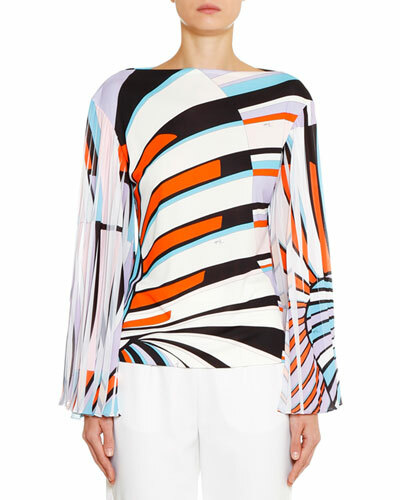 Inspired by exotic locales and Mediterranean landscapes, Emilio Pucci apparel flatters the natural curves of the body. 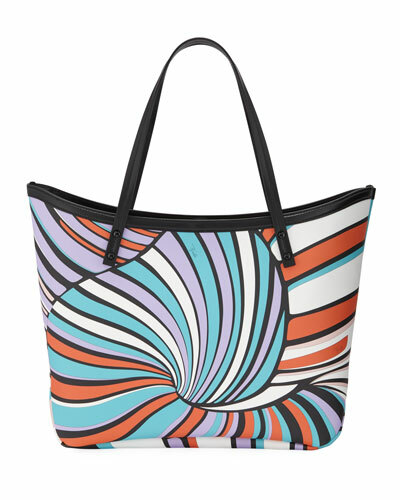 It remains a favorite choice for the jet-setting crowd, with options for going effortlessly from day to evening. 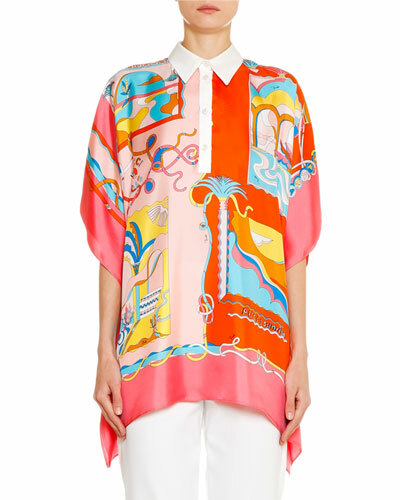 A must-have for the fashion-forward woman, explore Neiman Marcus to select contemporary Emilio Pucci dresses, beachwear, and shades.